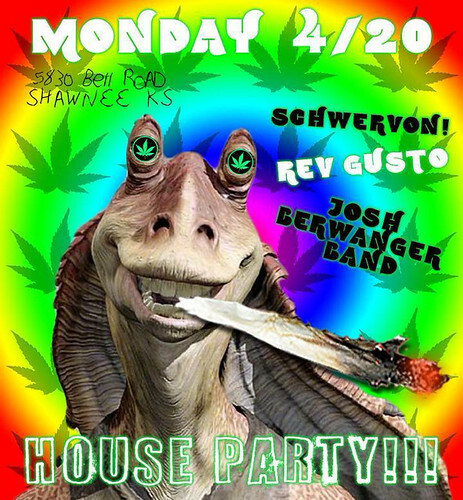 2 Obligatory Weed Referencing Flyers for our 4/20 House Show in Shawnee w/ Rev Gusto + Josh Berwanger Band | Schwervon! 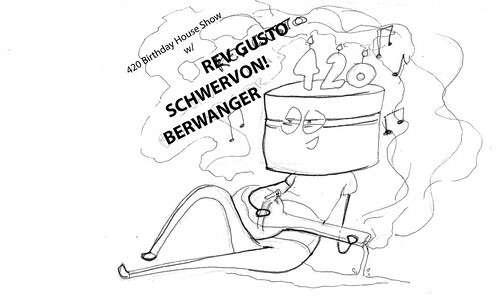 This entry was posted in Uncategorized and tagged four twenty, Josh Berwanger Band, Rev Gusto, schwervon live, Shawnee Manor. Bookmark the permalink.